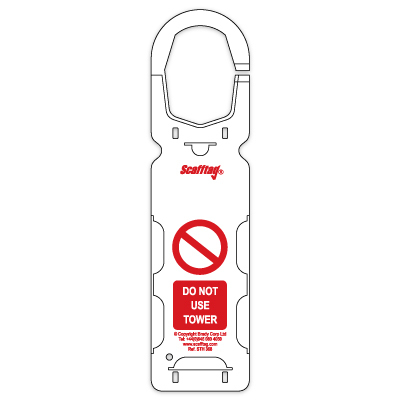 Improve mobile tower safety with our complete range of mobile tower inspection systems to allow movements, safe working load and inspection data to be clearly displayed at the point of use. 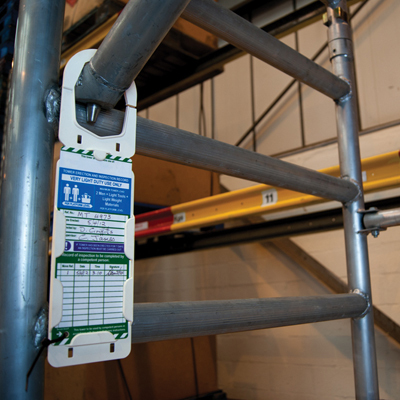 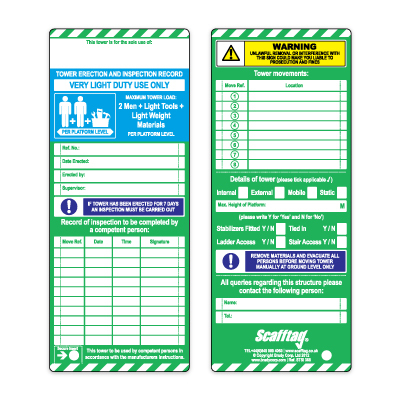 Need help selecting mobile tower equipment tags? 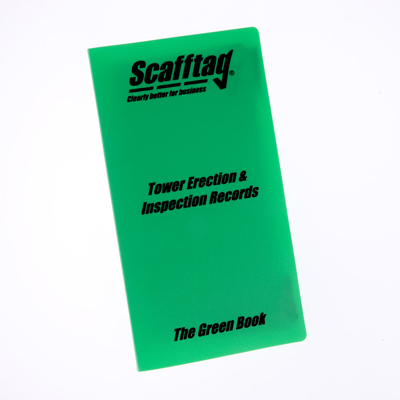 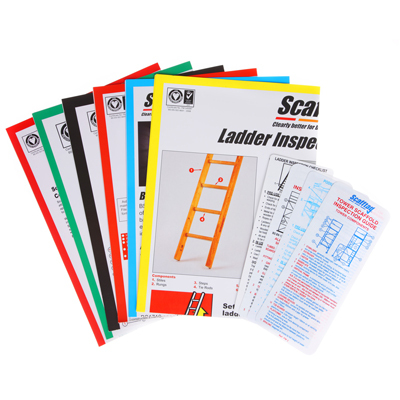 See our Tower Scaffolding Inspection Guide.